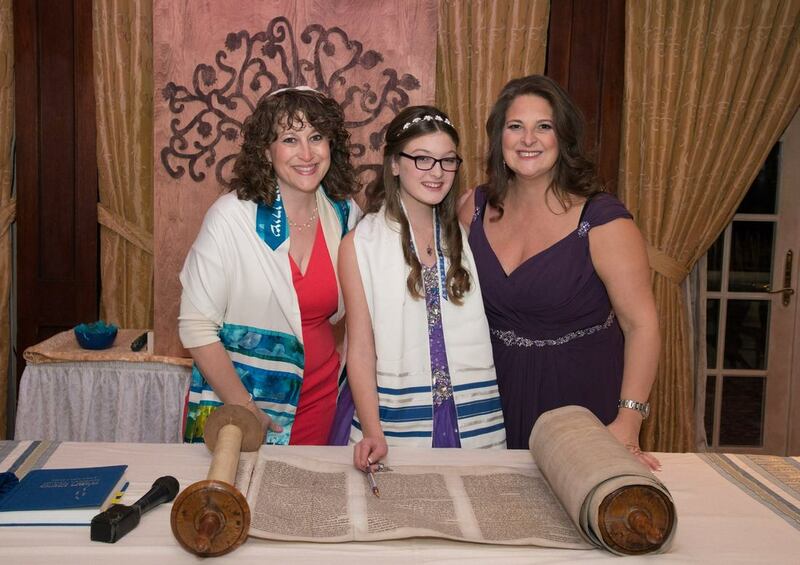 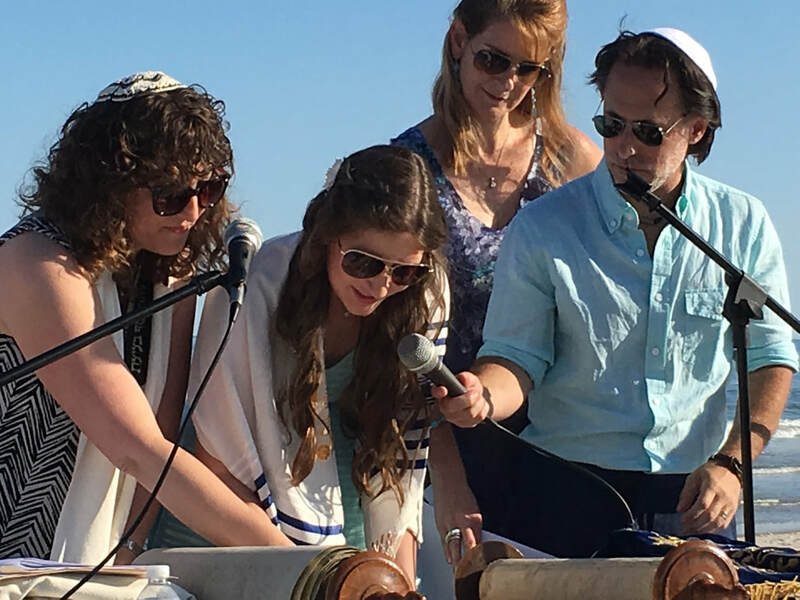 Every family’s Bar or Bat Mitzvah journey is different and special. 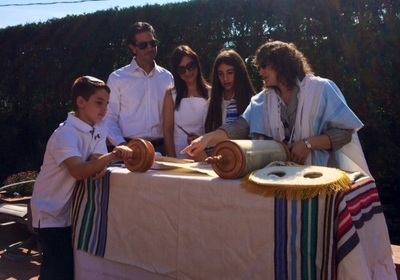 We invite your family to take that journey with us at MakomNY. 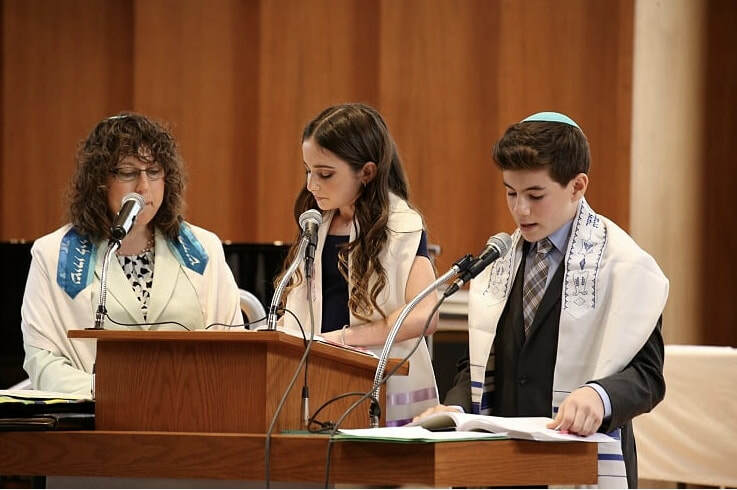 During their 7th grade year of Moadon, students begin weekly one-on-one study for Bar/Bat Mitzvah with Rabbi Bravo and our Educator Sherry Gutes, approximately eight months prior to the date of their service. During this time we also encourage and assist you in developing a Family Mitzvah project that will accompany your B’nai Mitzvah journey. Where do we hold B'nai Mitzvah Services? 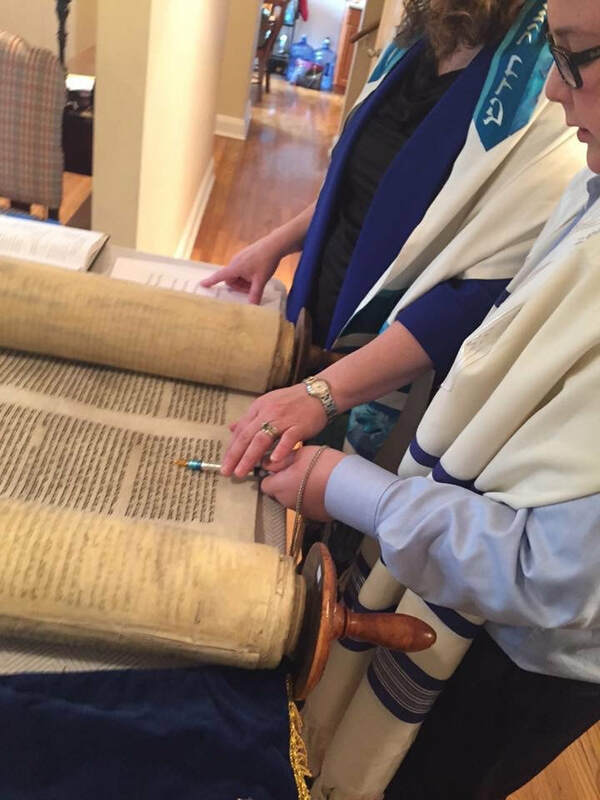 As a community without walls, we do programming and learning in multiple different spaces, all chosen carefully and with they eye for the sacred and the holy. 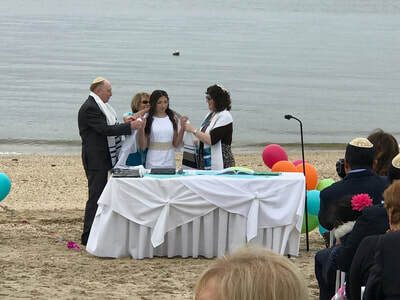 B'nai Mitzvah services may be held in the beautiful sanctuary of the Bethpage Worship Center, the space where we often hold our Friday evening Shabbat musical services, as well as many other programs. If families choose to use this space, we have a beautiful Ark, Torah, bimah, and possible use of a modern Social Hall for a light kiddush following the service, kiddush lunchenon or full-blown celebration. 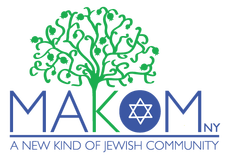 ​The entire Makom community looks forward to celebrating with you! 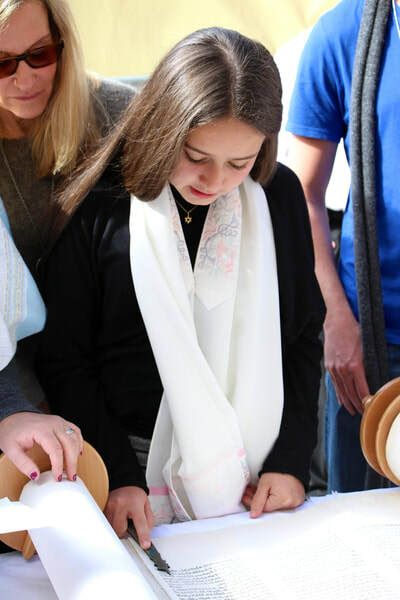 Students in need of a different kind of learning program are always welcome. 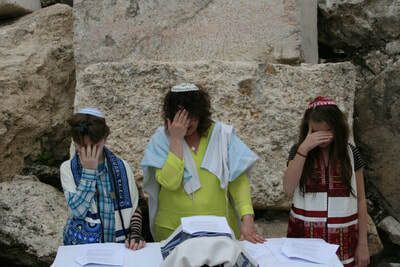 ​Please email Rabbi Bravo to discuss your wants and needs, and to arrange a time to meet. 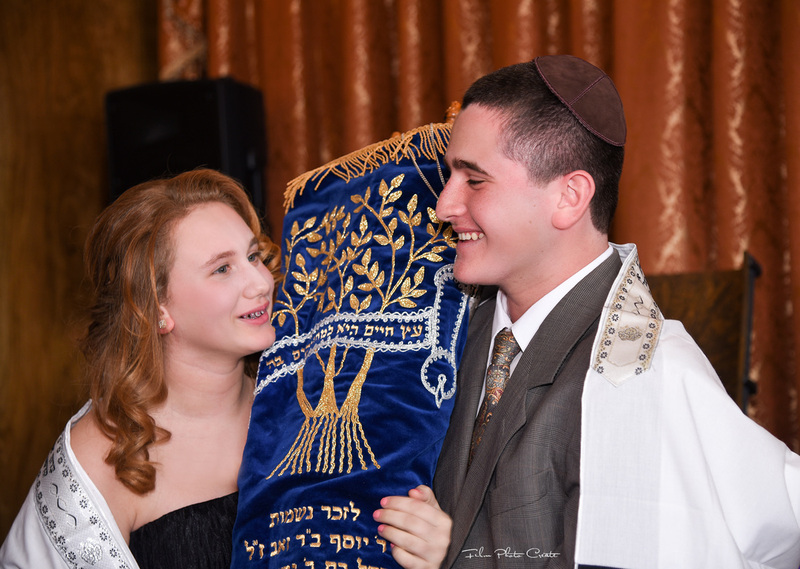 Interested in celebrating a Bar or Bat Mitzvah in Israel? 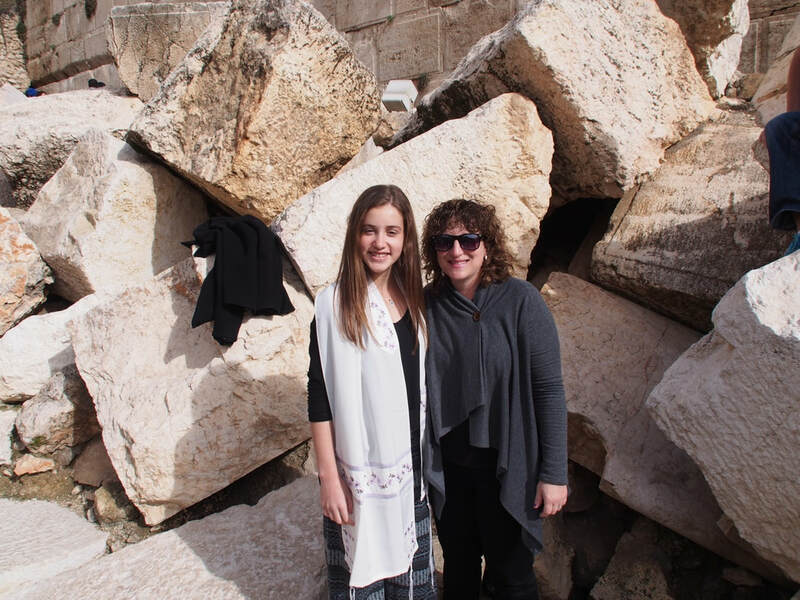 MakomNY is proud to bring children and their families to Israel for Bar/Bat Mitzvah. 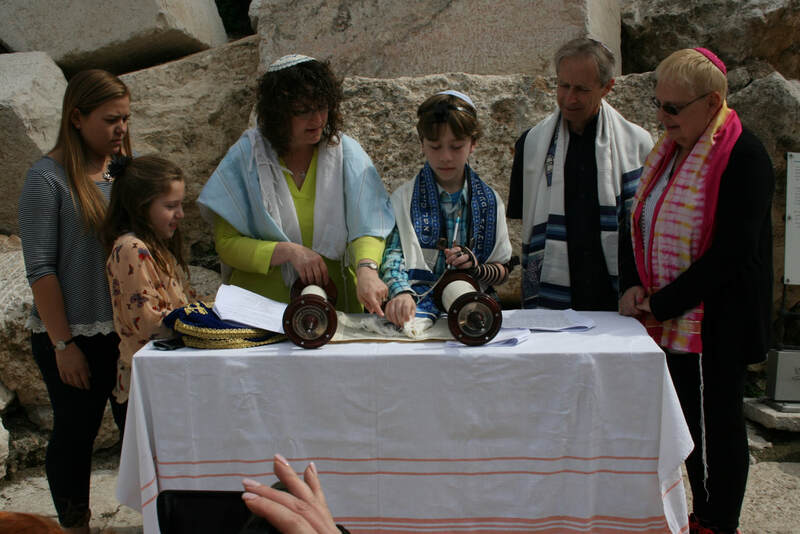 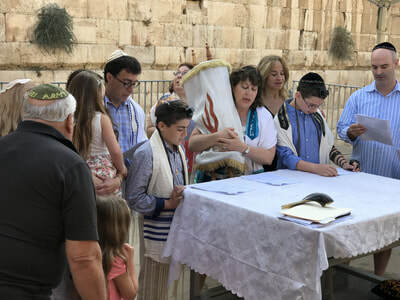 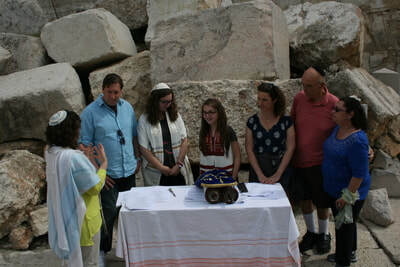 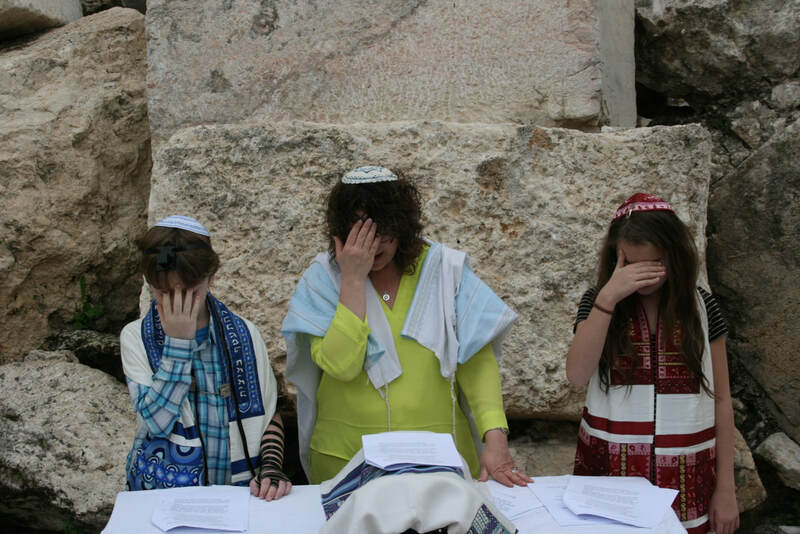 We prepare the children to read Torah in advance of the journey, and we then celebrate being called to the Torah at the Kotel (the Western Wall). Please email us if you are interested in learning more information. 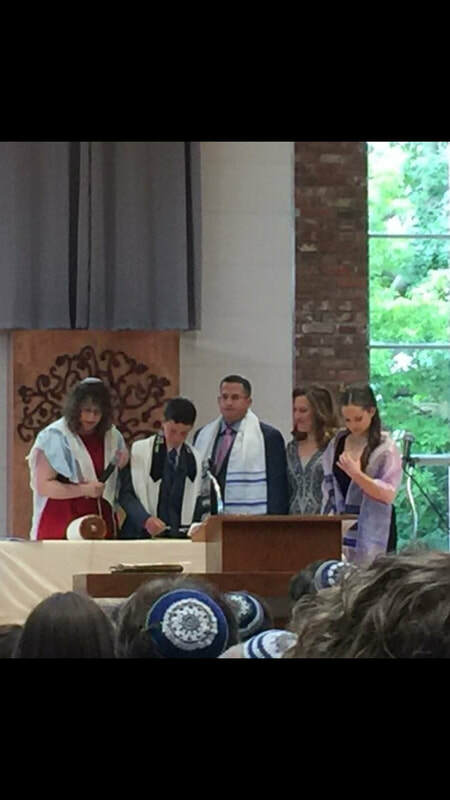 Initial Payment Due at start of B'nai Mitzvah Tutoring; Final payments are due two months prior to the B'nai Mitzvah service. 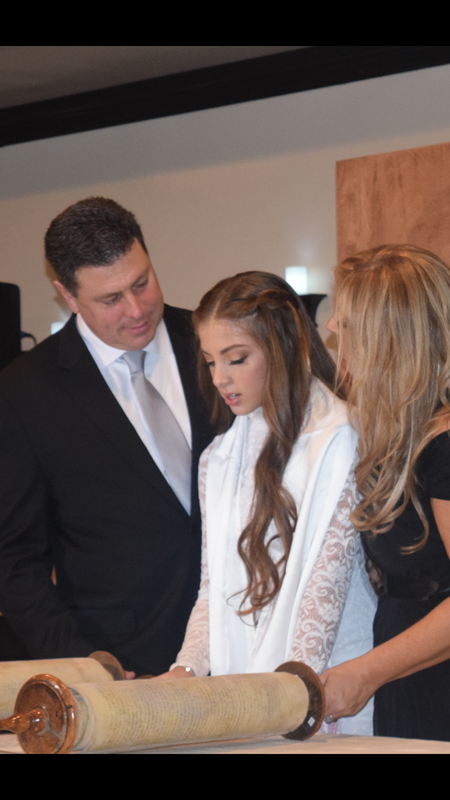 ​Other Fees may apply based on individual needs and agreements. Prices based on 2018 fees.